In line with the Cherry Mobile Pulse, the miniature Pulse Mini was also unveiled by the local outfit. 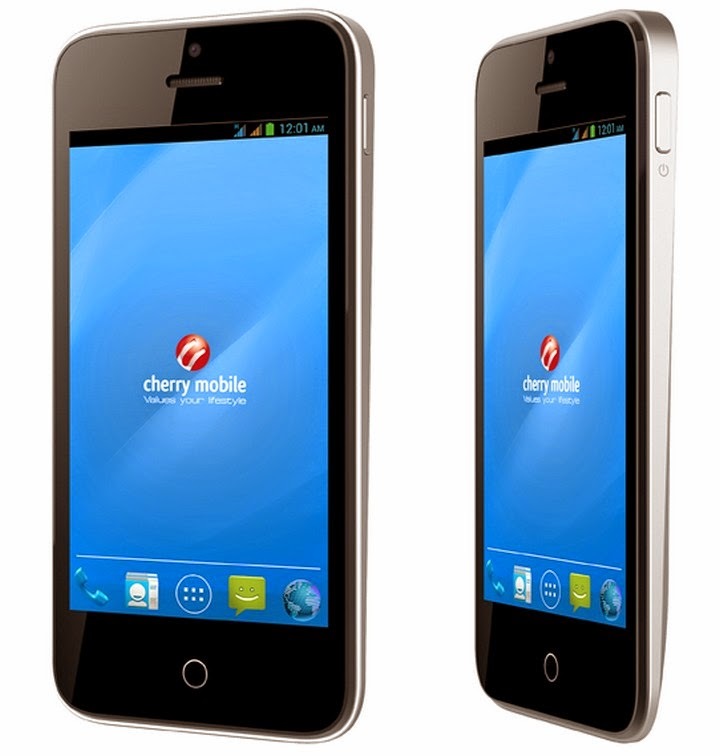 It features a 4-inch WVGA IPS display with dual-core processor and 512MB of RAM. In a price of Php 2,699, you'll also get the standard 4GB of internal memory with up to 32GB of microSD support and Android 4.2 Jelly Bean.